My pricing is honest and simple. One package that includes me for the entire day. If you require me for shorter coverage or for weddings abroad, I’d be happy to send you a tailored quote. To ensure my couples receive the best service, I photograph a limited number of full day weddings each year covering the North West and the rest of the UK. I love creating bespoke albums for my clients. These are handmade in the UK available in a range of colours in leather and cotton. 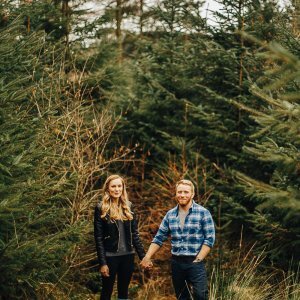 Engagement shoots are a great way to relax before the big day. Let’s escape to your favourite place! 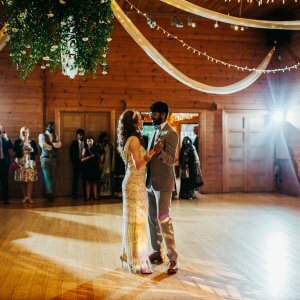 Add a second photographer to capture even more moments from your day (available as half or full day). Limited dates remaining, please enquire for pricing and availability. Photographs always look better printed than on screen. 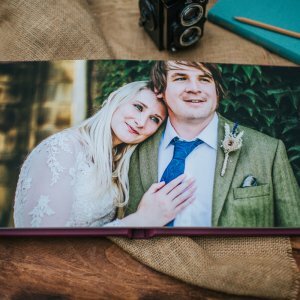 I offer beautiful fine art albums to display the perfect story of your wedding. 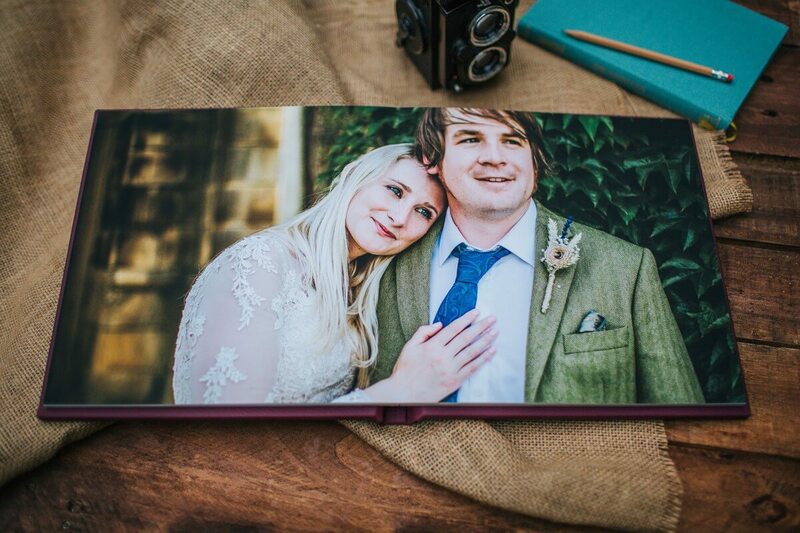 They come in a range of cover choices (Leather, Fabric and Cotton) to match your theme, with all images printed on archival paper with a matte finish. Main albums and parent copies can be ordered either before or after your wedding. 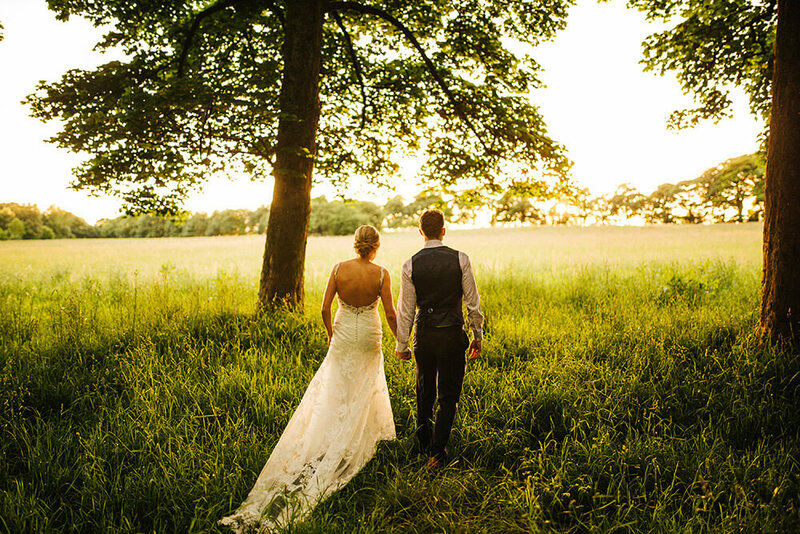 If you've not booked your venue, please provide the location/ county.